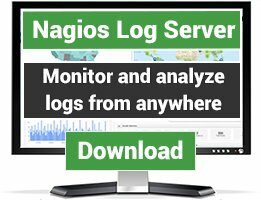 This plugin provides a Perl Nagios plugin and a simple drop in deployment for JBoss. The combination of the two enable in-depth checks of nearly every aspect of the server. 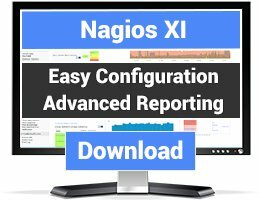 No JDK installation required on the Nagios server. 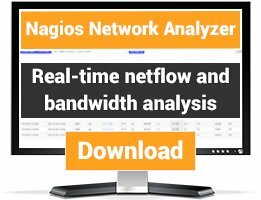 The Perl Nagios plugin for the Nagios server and the MBean archive to deploy on each JBoss server can be downloaded and directly used. You specify which JMX attributes to check an the plugin uses a simple protocol to extract that information through the MBean deployed on the server. The MBean opens up a port for that, the port can be configured if needed.